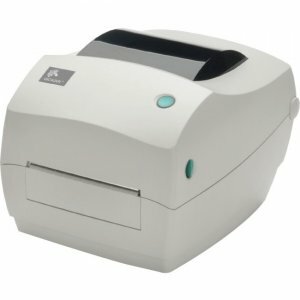 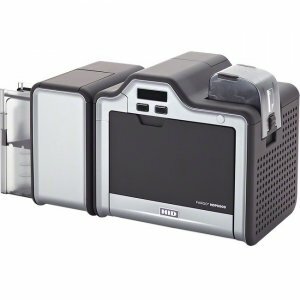 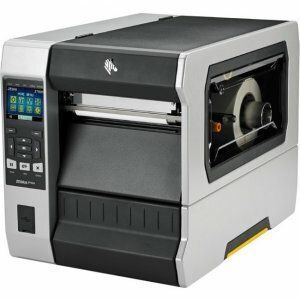 Affordability Meets High-Quality Zebra's feature-rich, competitively priced GC420™ desktop printer brings Zebra quality, durability and reliable performance to many low- to medium-volume, direct thermal and thermal transfer printing applications.Compact Design Filled with Powerful Features The GC420 printer's compact, space-saving design contains a powerful 32-bit processor for fast label throughput, and 8 MB Flash memory for increased storage of fonts and graphics. 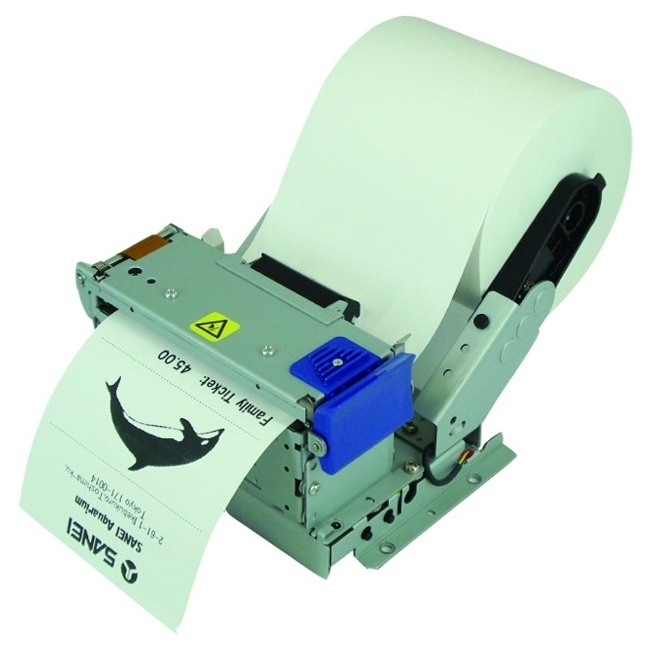 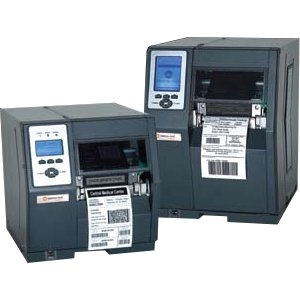 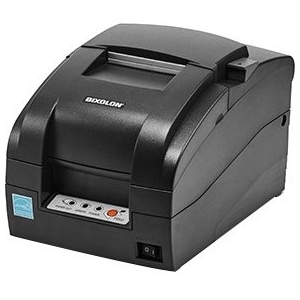 The GC420 supports media widths up to 4.25" for standard desktop applications. 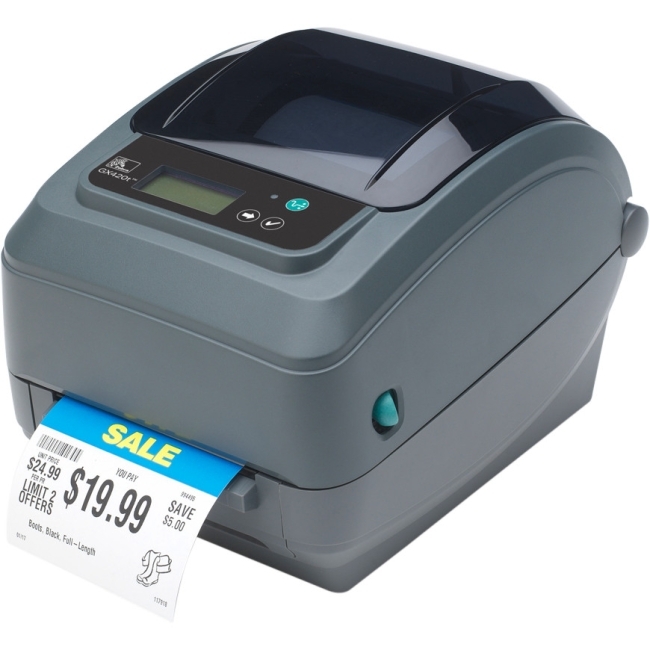 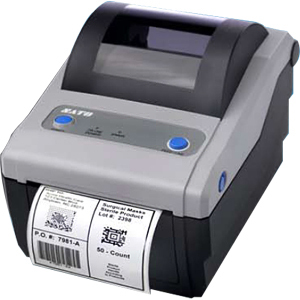 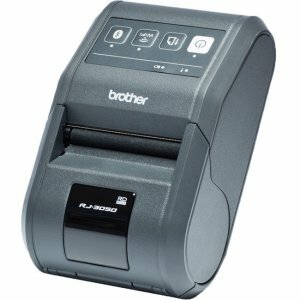 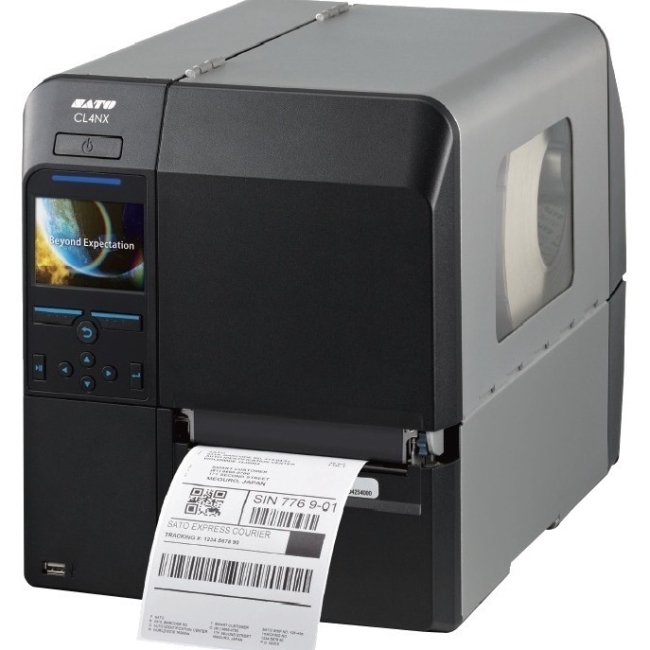 It also includes both EPL2™ and powerful ZPL II® programming languages-making it easy to integrate with other Zebra printers. 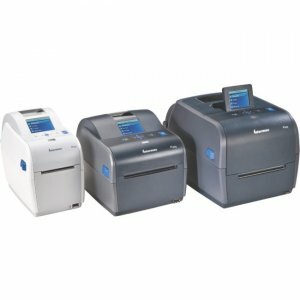 Peeler/dispenser option extends the GC420 printer's versatility to meet an even greater variety of applications.